42 years old. Born and currently residing in Tel Aviv, Israel. 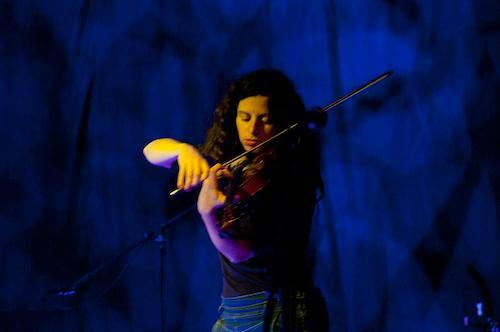 Ayelet started her artistic path as a young girl playing classical violin and viola. During her twenties while still playing classical music, she searched to widen her scope. She completed a BA in Philosophy and Biology. In her thirties she turned to performance based installation art, sound art, community choirs, along side a career as an improvisation avant guard violist. At 40 she decided to turn to her old dream and started pursuing an MFA in film.